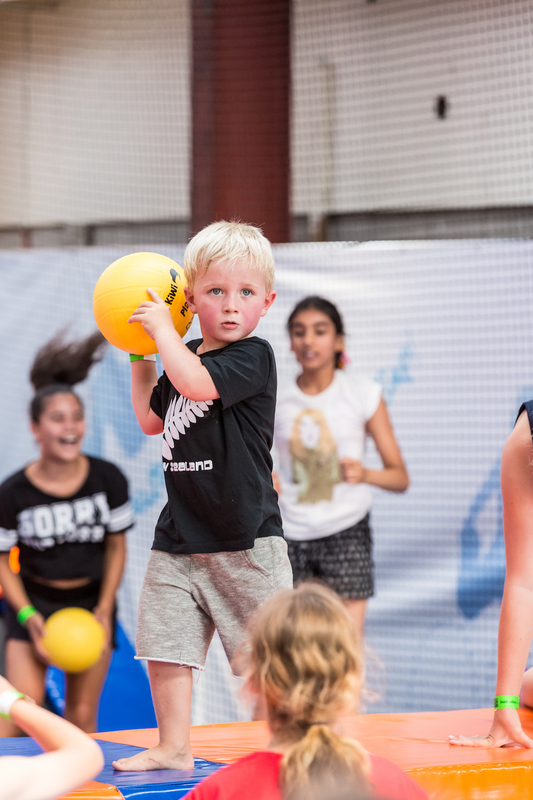 Toddler time is a great activity we love it here at GravityNZ. We dedicate all our tramps to the toddlers and get our all our toddler toys (tunnels, balls, buckets etc). Check out our Toddler time page under Activities to find out more. So we have decided to open up the park an hour early on Sundays and dedicate that hour to our youngest jumpers. From 9-10 we’ll have the park ready for the little ones to run around, only $10 per toddler and parents will jump free. So give you partner a lie-in and get your little one out of the house – or all come down and have a family morning.